(From left) April Hill, Jackie Jasso-Martinez and Gabriela Picazo have spent much of their autumn helping community members register to vote. Registering to vote online is the easiest way to ensure that your voice is heard in November's election. With the online registration deadline coming up on Monday (! ), we wanted to remind you to not only register, but also to spread the word. Need a little inspiration? 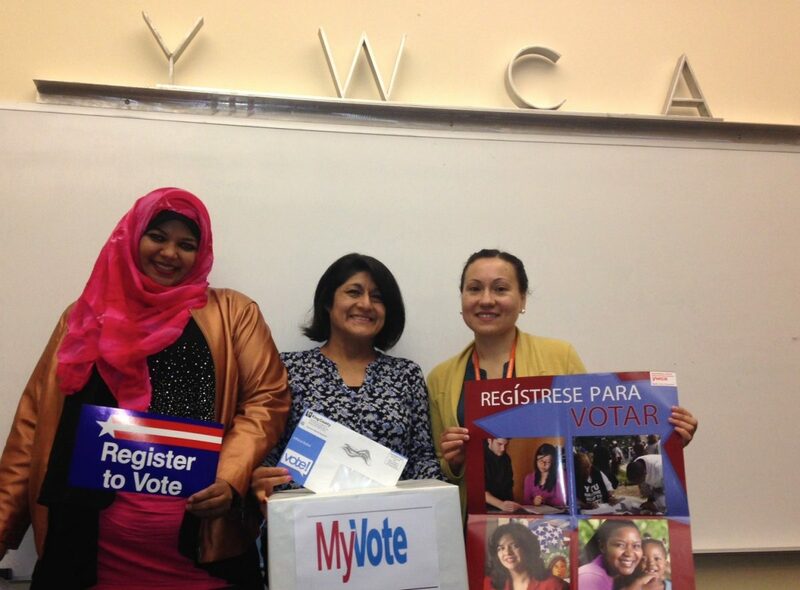 Read the story of four amazing women who are helping their communities register to vote. 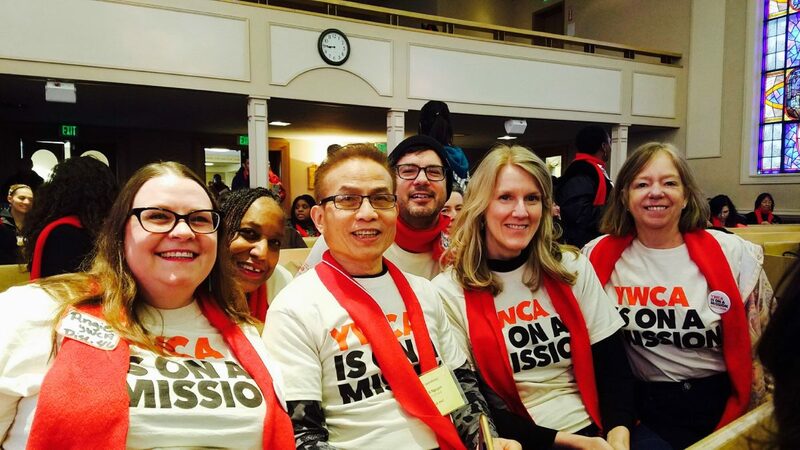 Advocate Sahro Farah celebrated a victory last week when the Seattle City Council banned rent hikes on unsafe properties.